Lord willing, Living Hope Church will send Nickson and Esther Pasipanodya out as church-planting missionaries to Harare, Zimbabwe in December 2018. 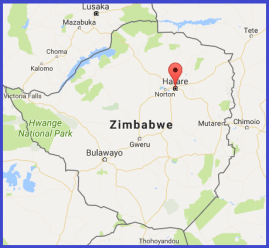 Harare is the capital city of Zimbabwe, with a population of about 1.6 million people in the city itself, and a further 1.2 million people in the greater Harare metropolitan area. There are very few Bible-teaching churches in the city, and faithful, biblical churches are even rarer in the rural areas in the surrounding region. The Prosperity Gospel and syncretism between Christianity and African Traditional Religion are both very widespread. Most Zimbabweans consider themselves Christian, but few know and believe the biblical gospel. Nickson and Esther were married in 2008. They have 1 daughter and 2 sons. The Pasipanodyas have been a part of Living Hope Church since the church began in October 2009. In their time at Living Hope, their desire to learn, grow, and serve has been very evident, and it has been a joy to see their progress in the faith. They love the Lord and love others! They have godly character, and their marriage and parenting is God-honouring. Nick and Esther have both served and ministered in a wide variety of ways in the church, and they have shown themselves faithful, gifted, and increasingly skilled in ministry. They are well loved and respected, and many in Living Hope can speak to the spiritual impact they have had in their life. Nickson was appointed as an elder of Living Hope in June 2016. 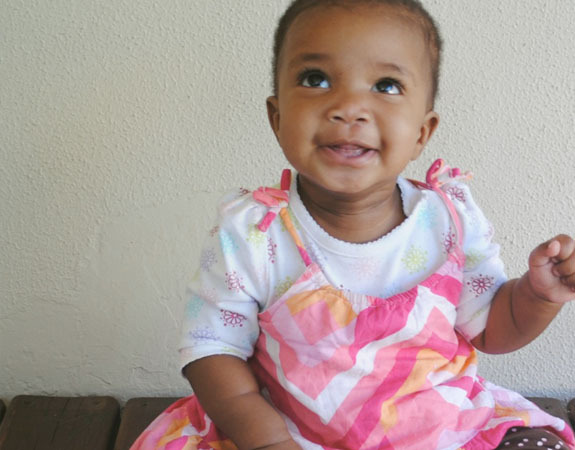 Esther has also served as a Caregiver at Muphamuzi Baby Home (a Place of Safety for orphaned, abandoned, and vulnerable babies, closely connected with Living Hope Church). Nickson has a Bachelors in Theology from Christ Seminary, and an Honours in Theology from North West University. He is currently pursuing an MA in Biblical Counselling through Strengthening Ministries Training Institute in Pretoria. Esther has been studying with African Bible Training Centre (ABTC), where she has completed the Bible Survey course so far. She is taking Systematic Theology course currently. 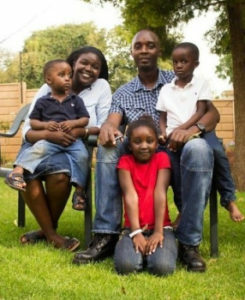 Nickson and Esther are originally from Zimbabwe, and have a burden for their home country. They are fluent in Shona and English (the languages most widely spoken in the region), and have family and friends in Harare and the surrounding area. Nickson’s desire is to church-plant in Harare itself, and to be very intentional about providing encouragement and training opportunities for pastors in the city and the surrounding rural areas. The Living Hope elders share this vision, and are excited to serve as the Pasipanodya’s sending church! We would greatly appreciate your prayers. Any donations, whether one-time or monthly would be very helpful.